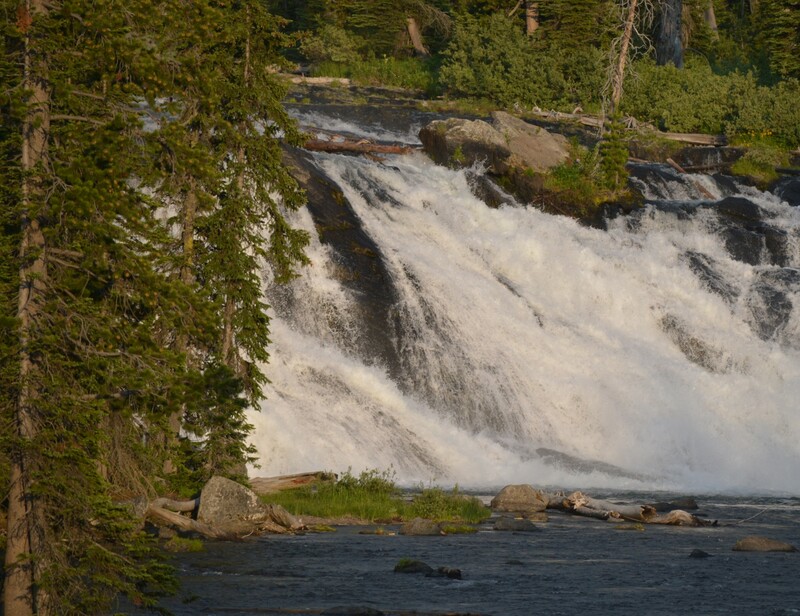 Just a note to say hello. I hope your hunting is going well and that you, above all else, are having fun and being safe. 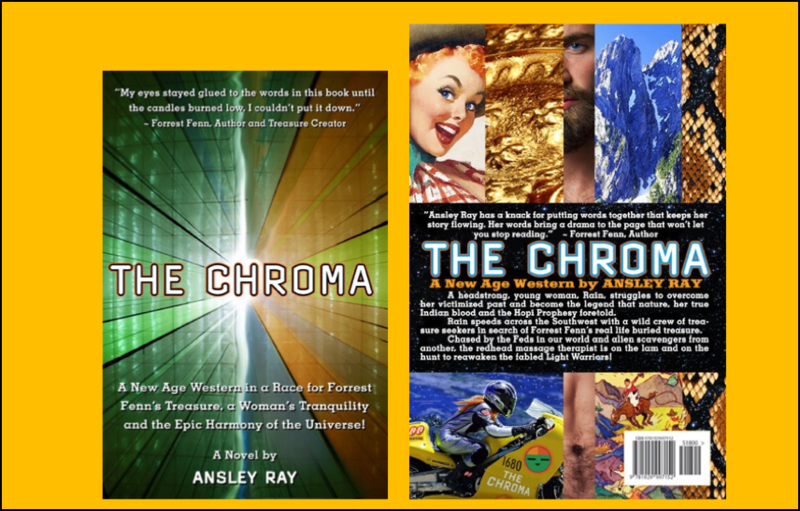 In your down time, check out, “The Chroma, ” by Ansley Ray. You can find it on Amazon.